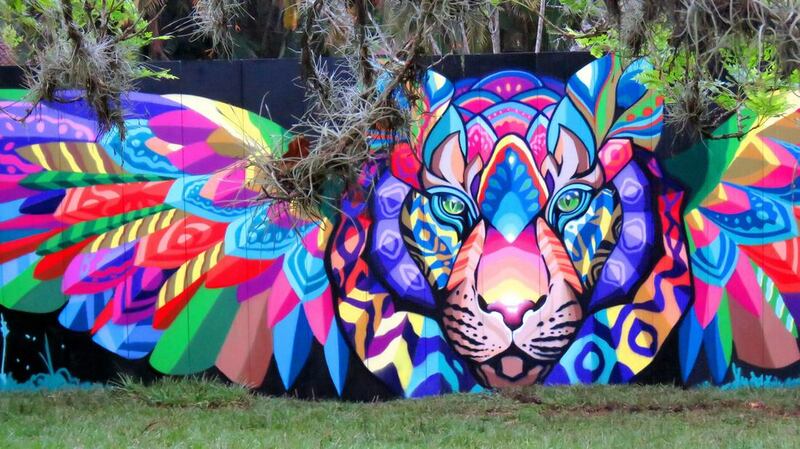 It is widely known that Mexico has a long tradition of muralists that dates back to the Olmec Civilization. 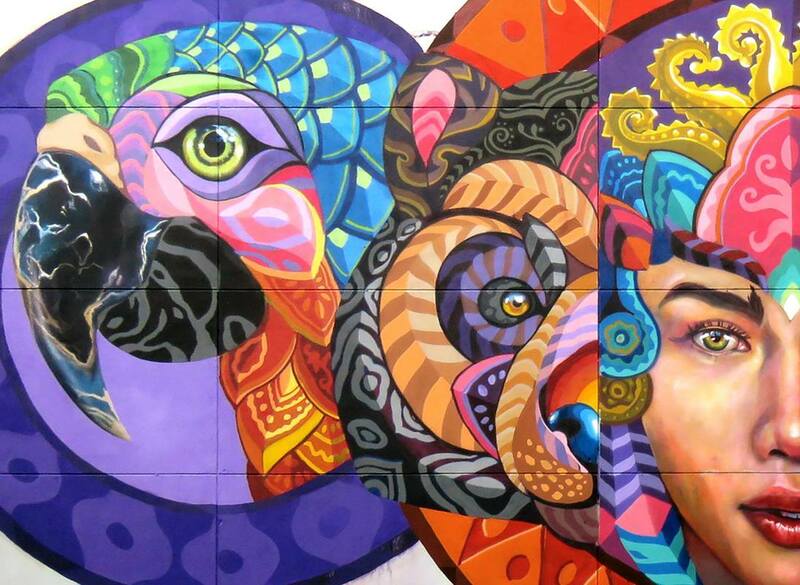 This legacy of art and culture has made Mexican art one of the richest in the world. 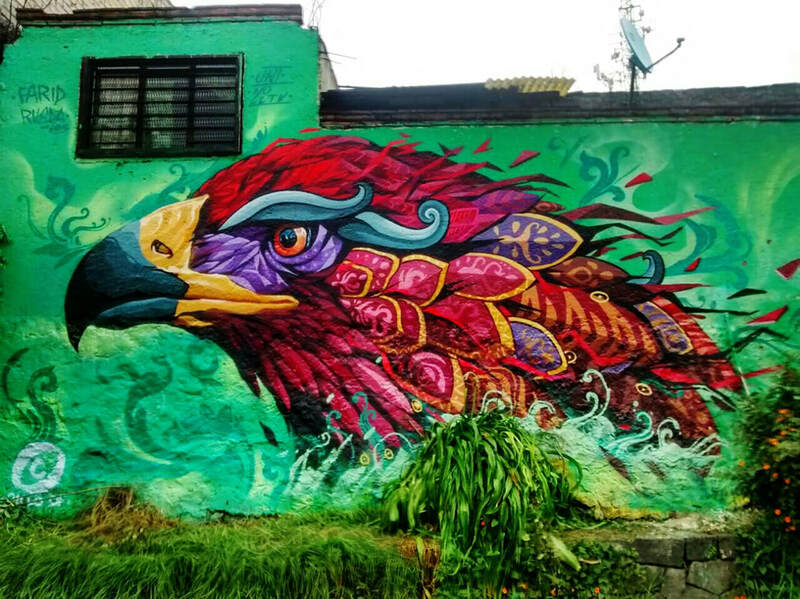 The tradition of murals began with the Mesoamerican cultures and continued well into the colonial period and into the Mexican Revolution. 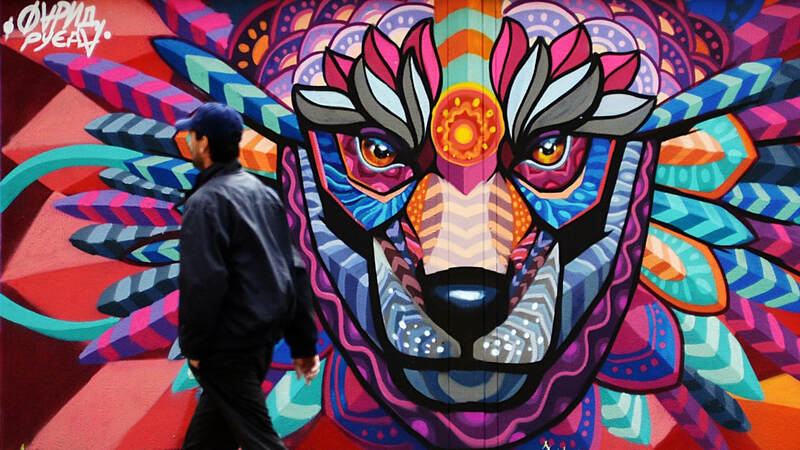 In the 20th century, three Mexican muralists stood out and shared their art with the world: Diego Rivera, José Clemente Orozco and David Alfaro Siquerios. 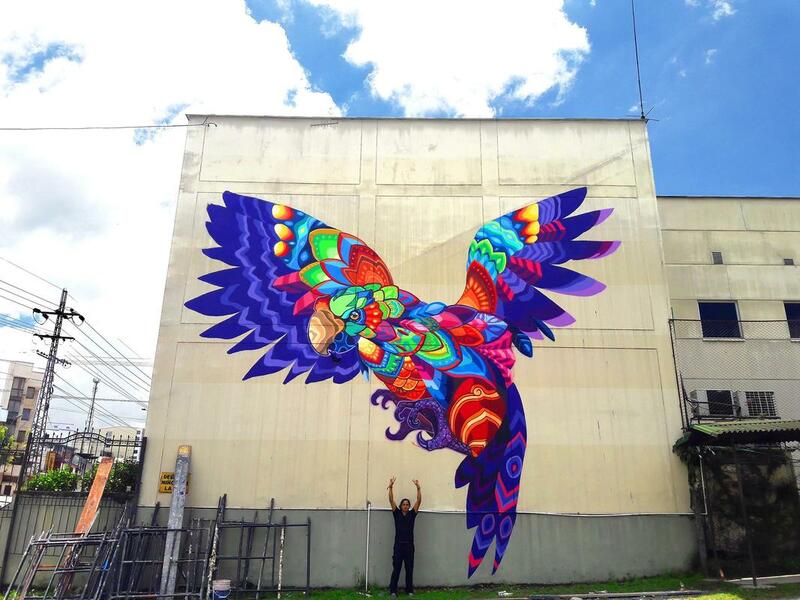 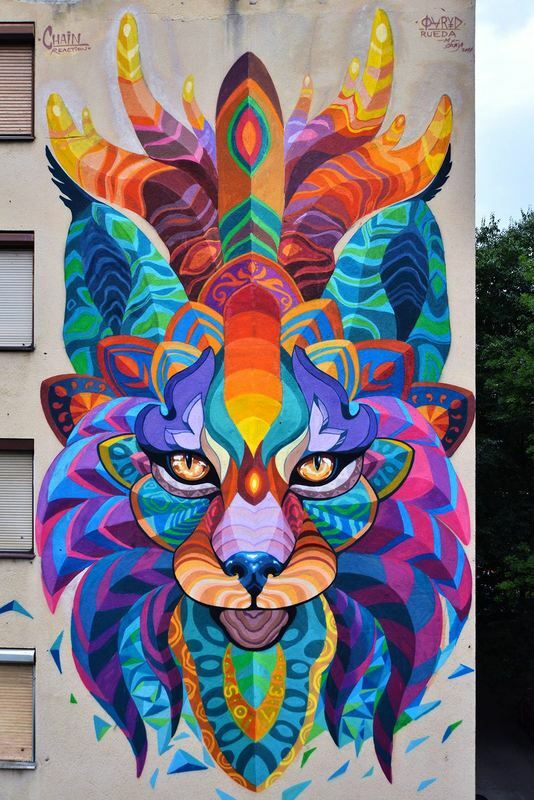 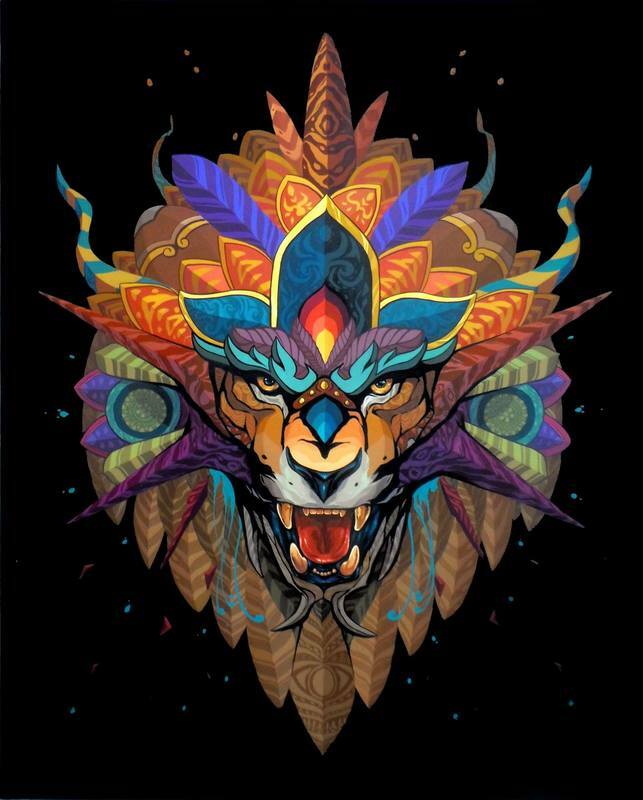 Today's Mexican muralists are equally talented and innovative. 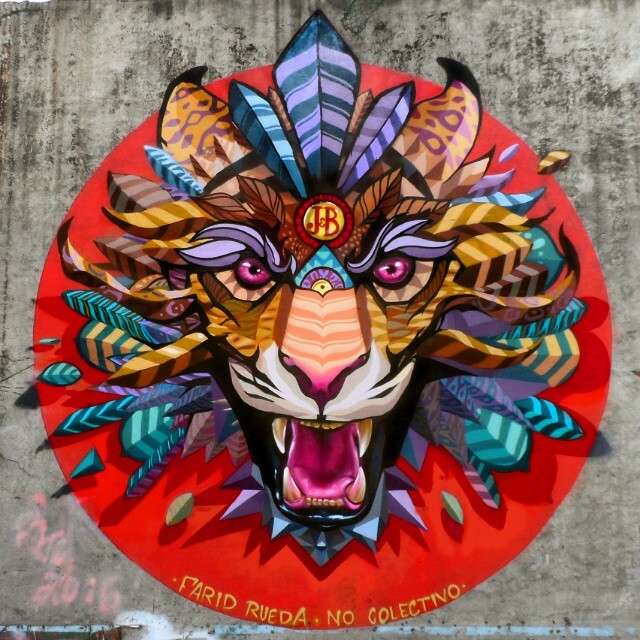 This is the case of Farid Rueda, a Mexican muralist known for his kaleidoscopic style-like murals. 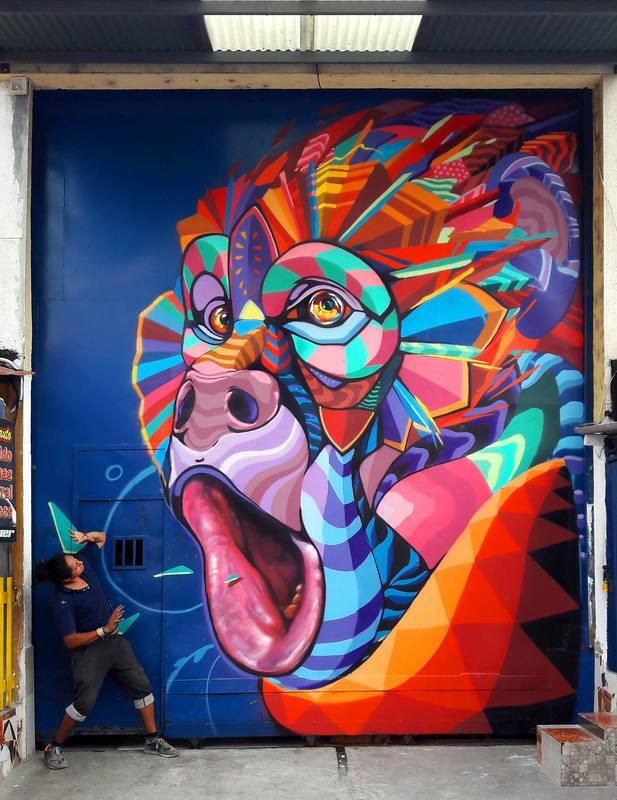 His spectacular work can be found all over Europe and Latin America and is a testament of his extraordinary talent.